In one of our full-day prek expansion classrooms they started a whole socio-emotional week. 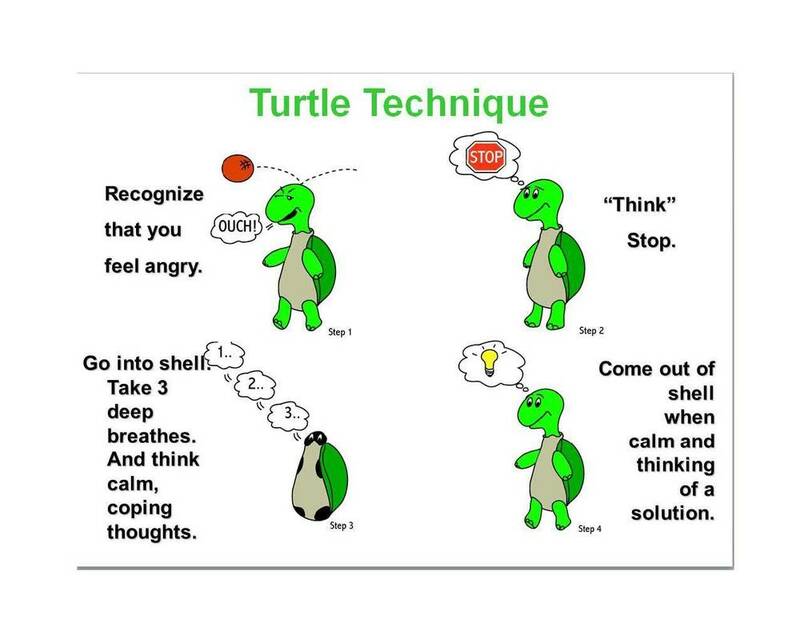 They practiced working with Tucker the Turtle and practiced ways to react when they are "mad" or have "big emotions" after they read the book and had a discussion. The pictures tell it all--the students and teachers seemed to have had a great day! Check out the included diagram for how "Tucker" can work for you. Share the expressive language with the children in your home. It's great for all ages. If you have questions about how Tucker can be implemented in your setting, feel free to call the preK office at 524-3613 we'd love to help.